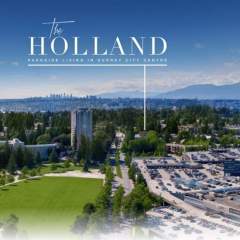 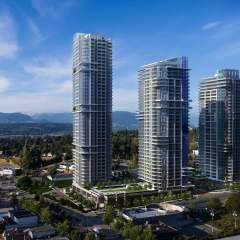 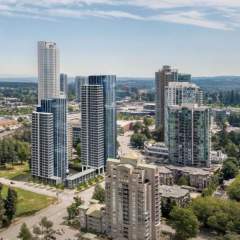 Park George by Concord Pacific is a new twin tower condo development located in the heart of Surrey. 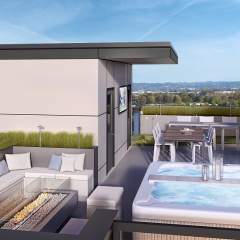 This project is the final phase of Concord Pacific’s Park Place community, features high tech residential amenities unique to Surrey city centre. 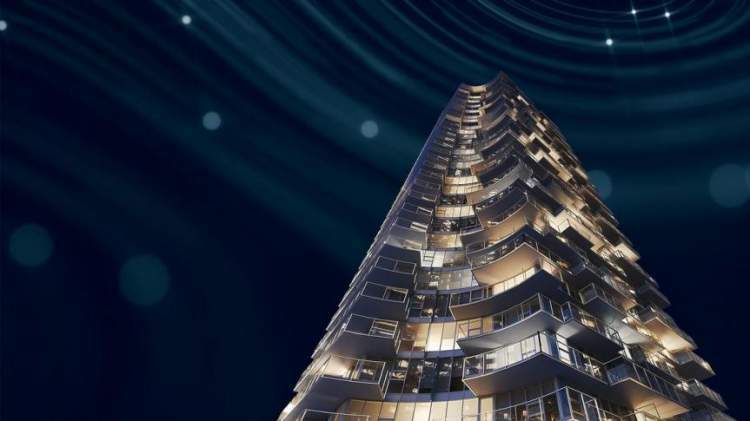 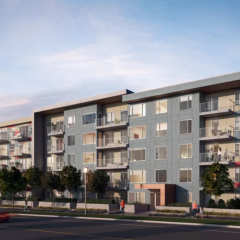 Located in close proximity to transit, parks, shopping and urban conveniences, discover the exquisite offerings of Park George.